We would like to find a captive-bred tortoise to rescue in Phnom Penh . We would appreciate any information about finding and keeping tortoises in Cambodia. 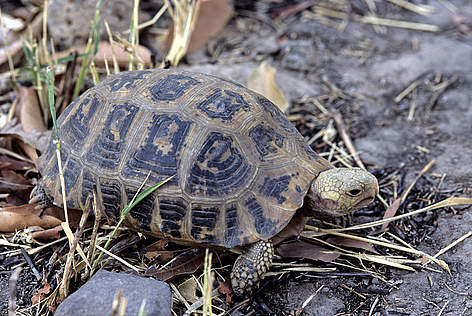 Mainly interested in captive-bred elongated tortoises but not sure which other breeds exist here No interest in being involved in the illegal trade!